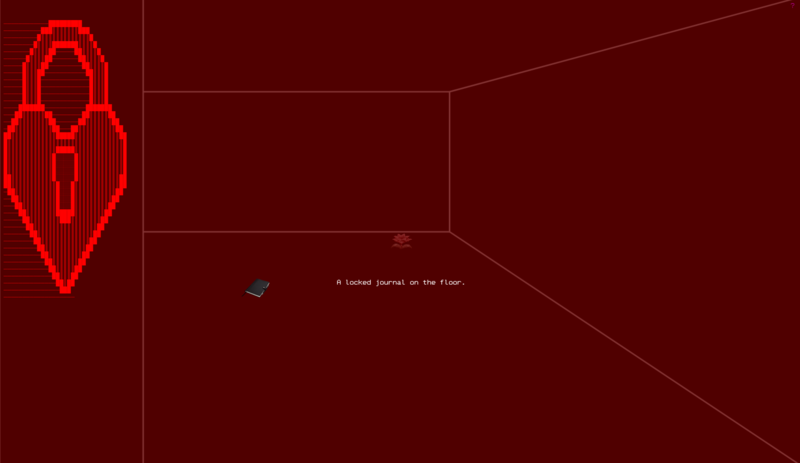 “Black Room,” is a browser-based, narrative game about falling asleep while on your computer, on the internet. You play as an insomniac on the verge of sleep, moving through shifting states of consciousness. 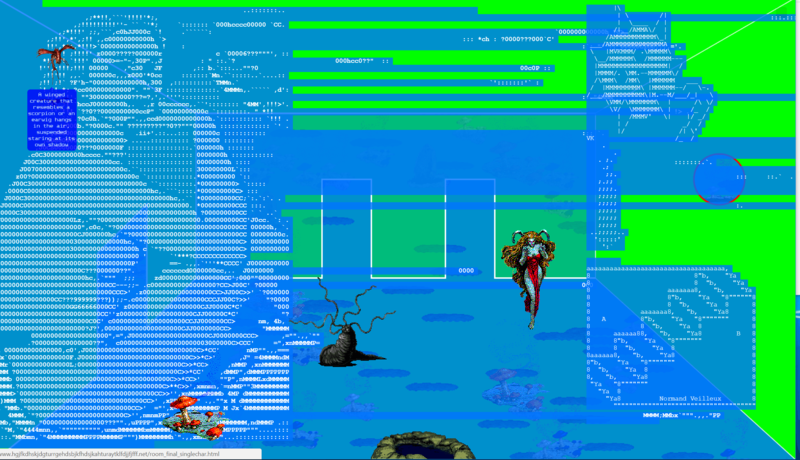 Hallucinatory, pixelated visions of landscapes filled with sprites ripped directly from the arcade/NES/SNES video games of your childhood appear and disappear as you click through fragile internet spaces. 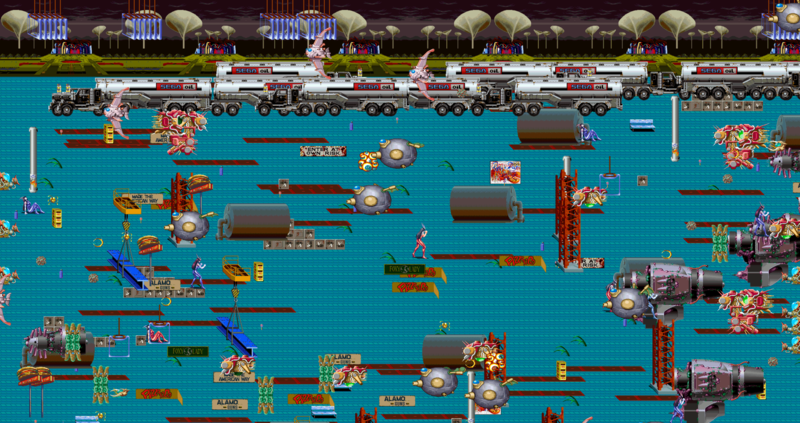 Point-n-click mini games are scattered throughout the narrative. 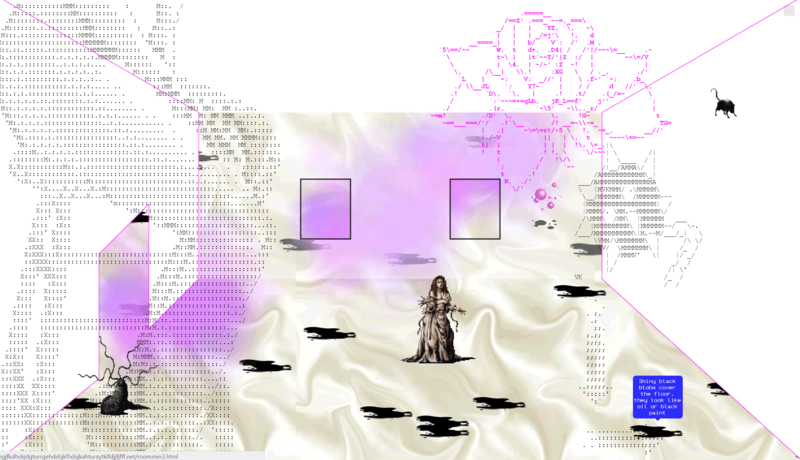 Often interrupted, you continually return to the Black Room, a meditation technique your mother taught you for falling asleep, visualizing black flowers in a black vase on a black table in the center of a black room. This game, conceived as a feminist dungeon crawler, features a majority female cast of video game sprites from the 1970s-current day. 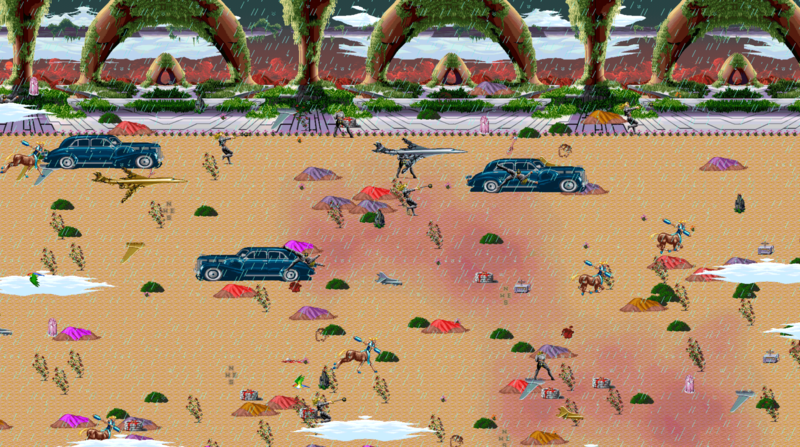 This work seeks to bring these characters together to form new narratives: Chun Li reposes elegantly in a desert oasis filled with flamingos; Catwoman languidly cartwheels across the nighttime beaches of Coney Island; Jennifer Simpson, the lead character from Clock Tower, runs endlessly through the brightly pixelated fantasy landscapes of the Oregon Trail. 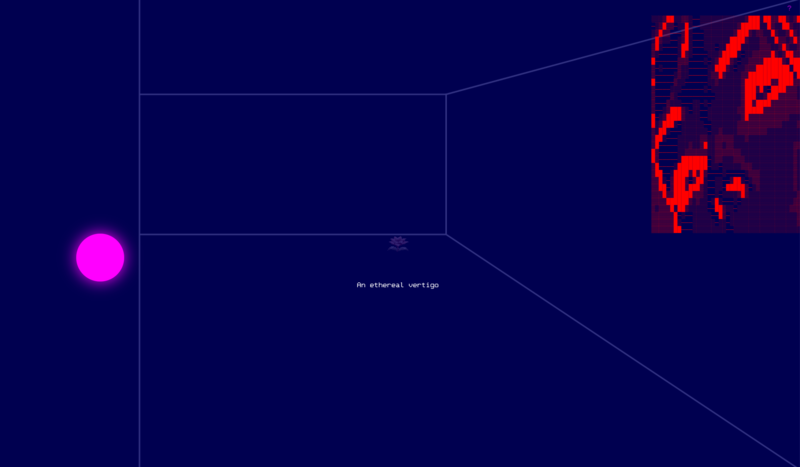 These narratives appear as “Strange Visions,” to the player, induced by shifting stages of wakefulness.